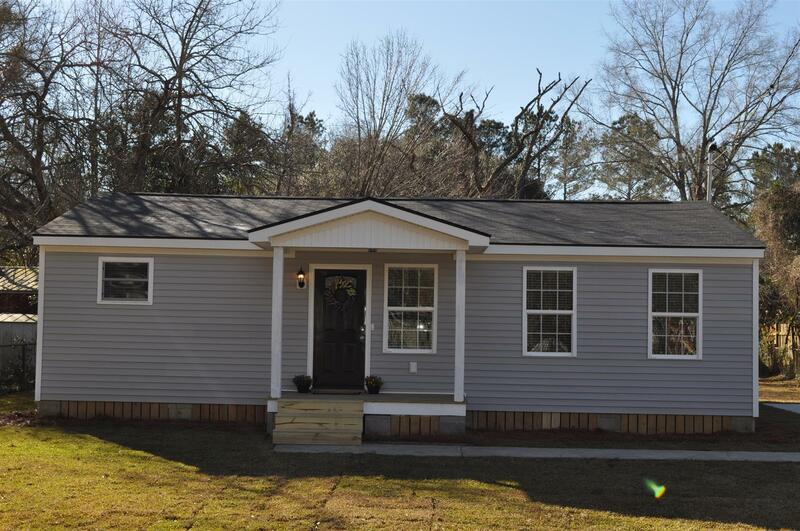 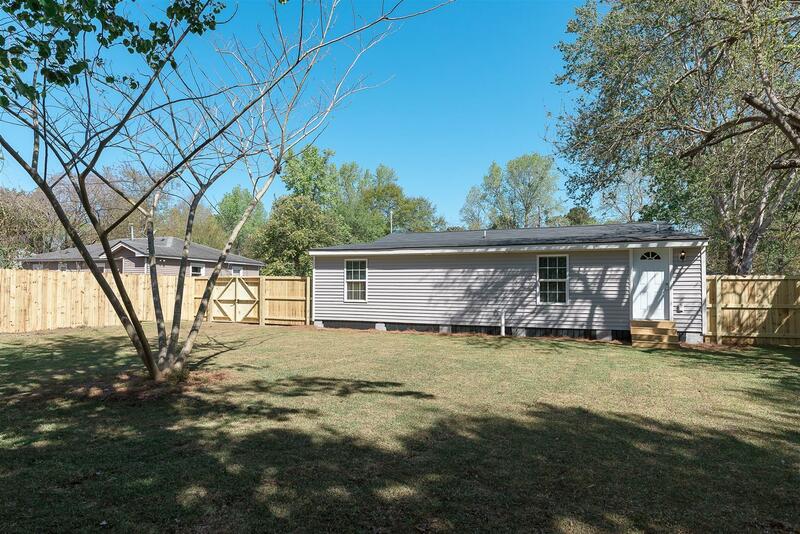 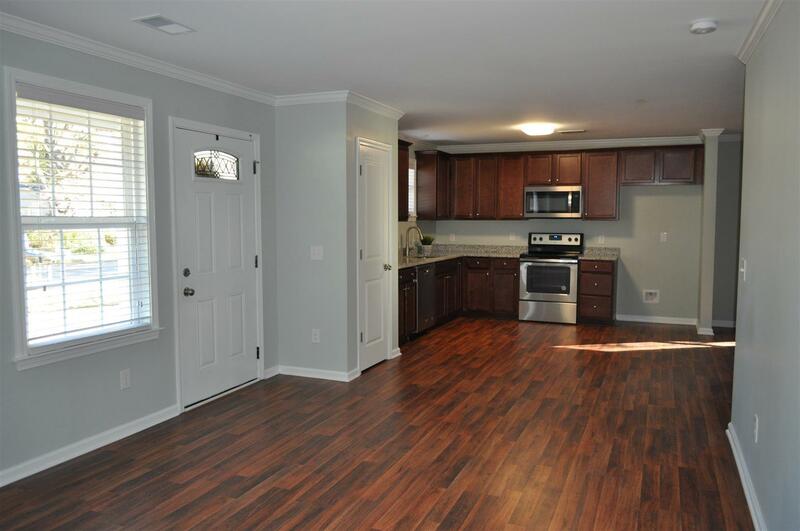 Remarks: Looking For A Move-in Ready, One Story Ranch Home That Has Been Completely Renovated In The Dorchester District Ii School Area? 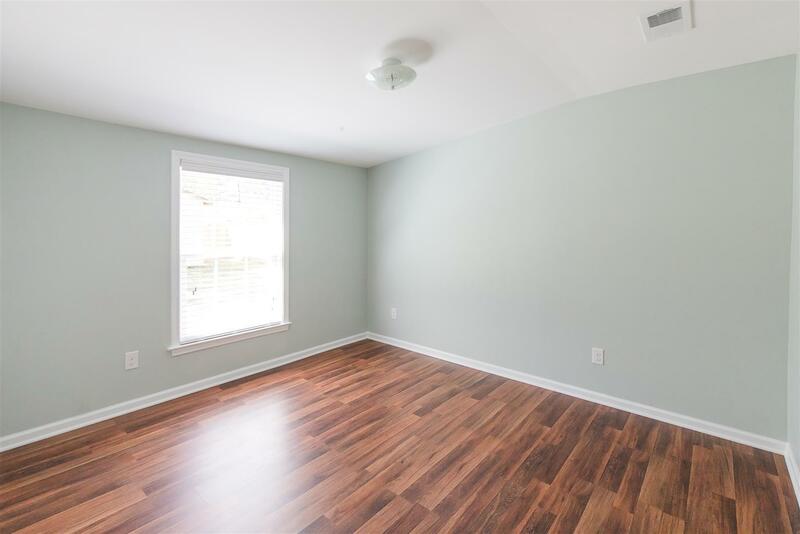 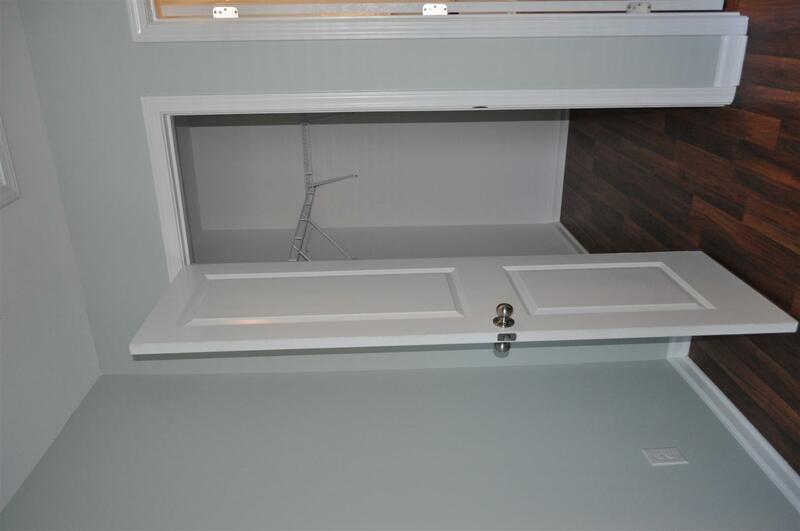 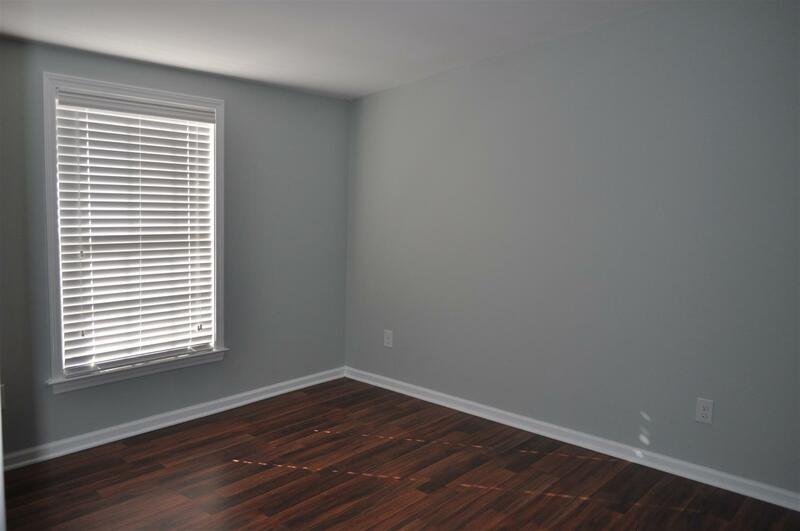 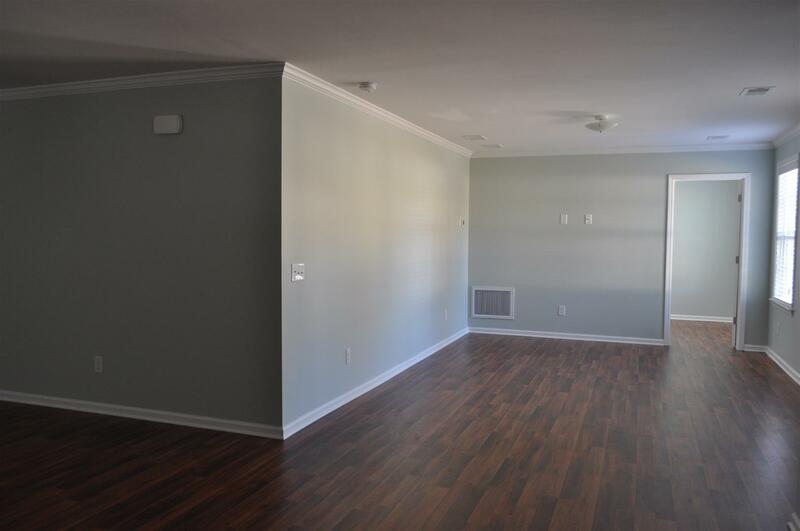 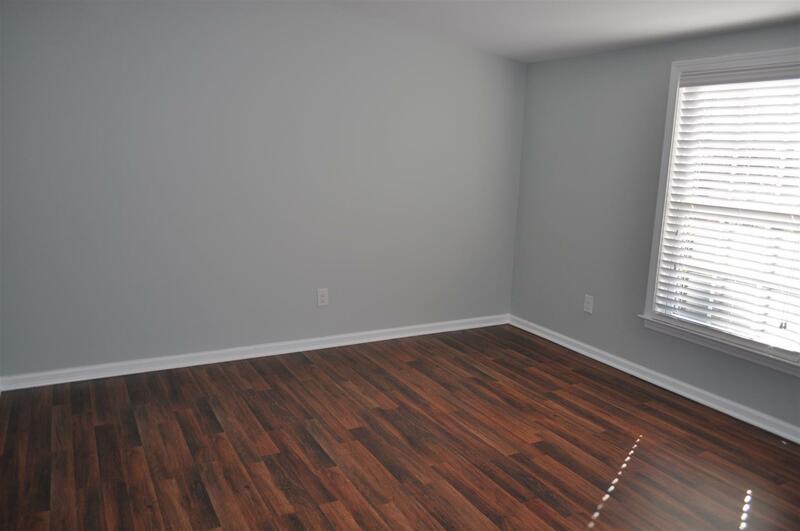 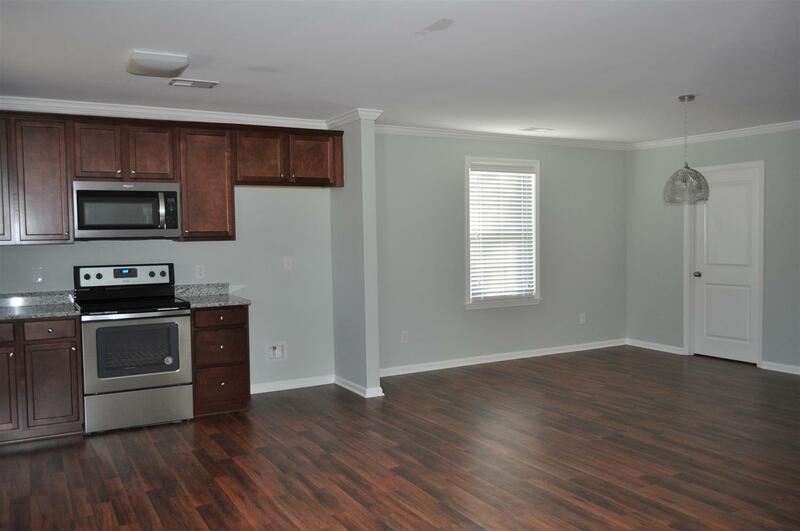 Come See This Beautiful Open Floor Plan With 3 Bedrooms, 2 Baths And A Study/flex Room. 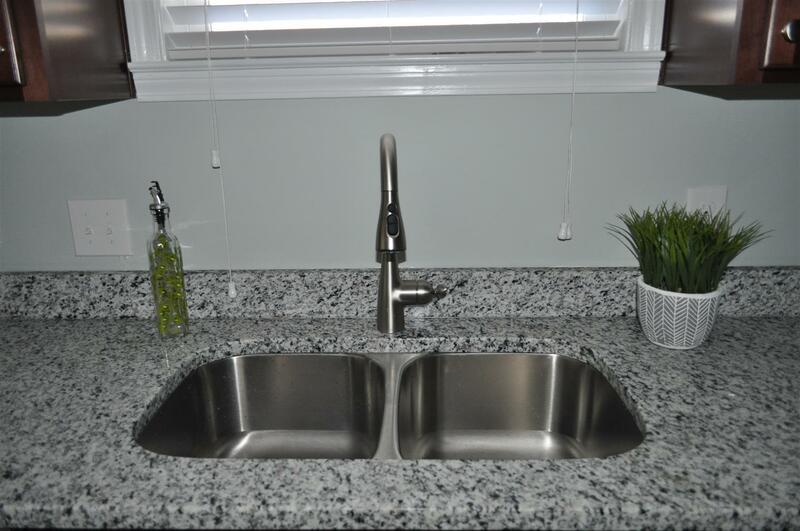 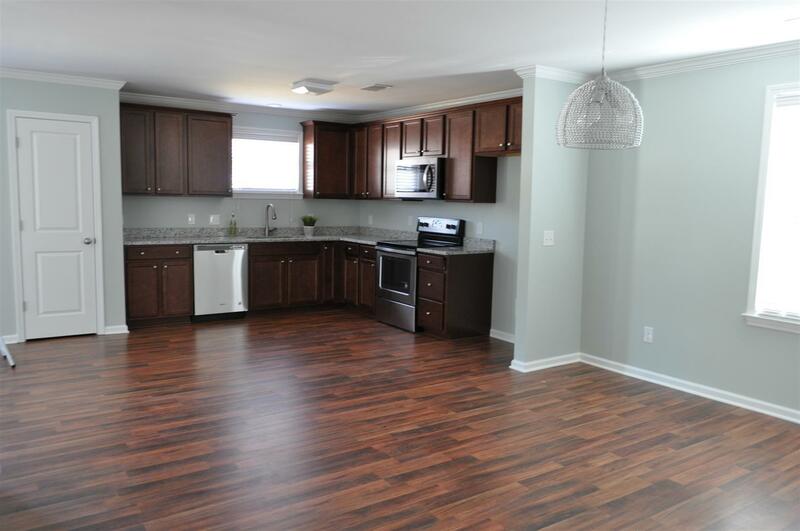 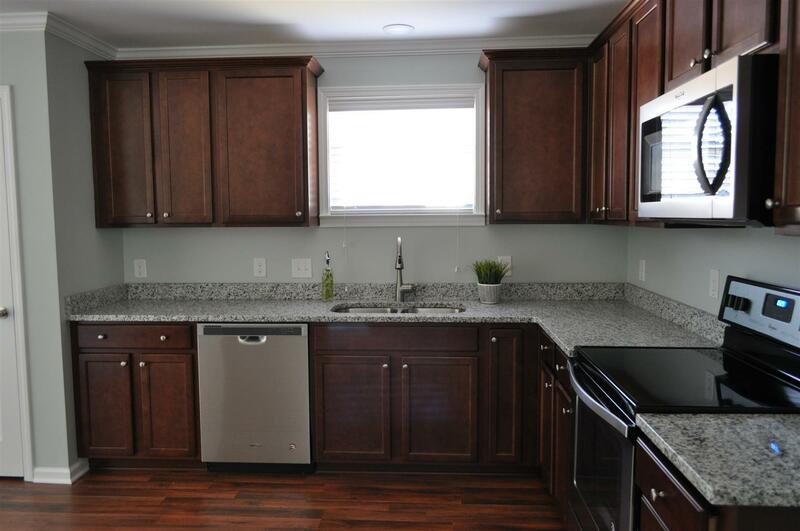 Love The Kitchen With New Granite Countertops, Cabinets, Stainless Steel Appliances And Sink! 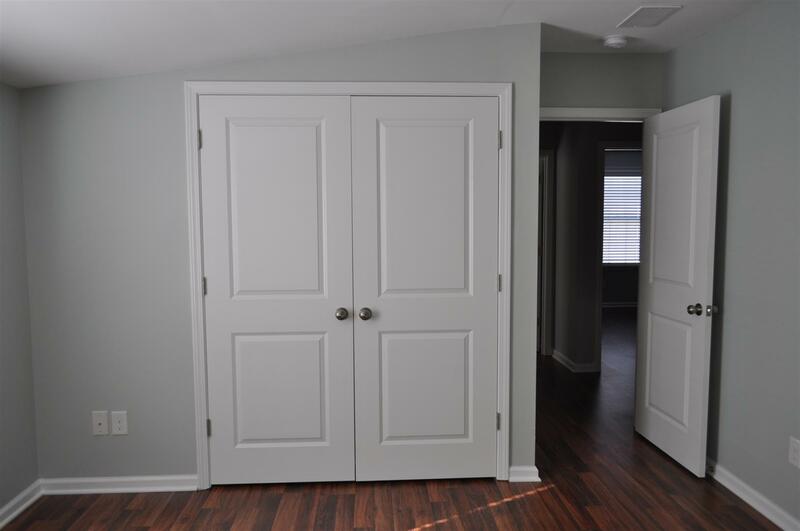 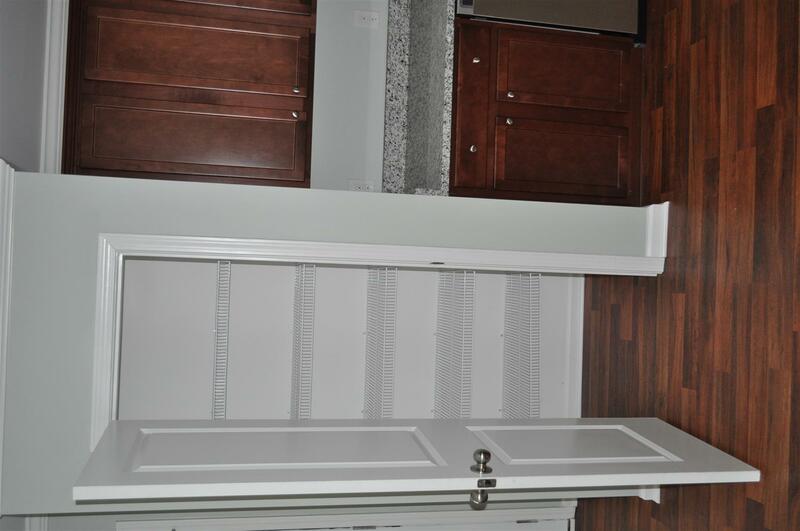 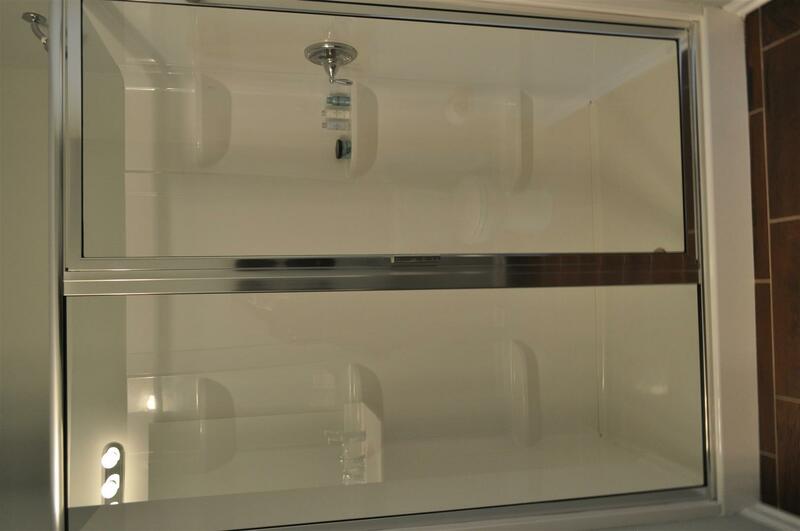 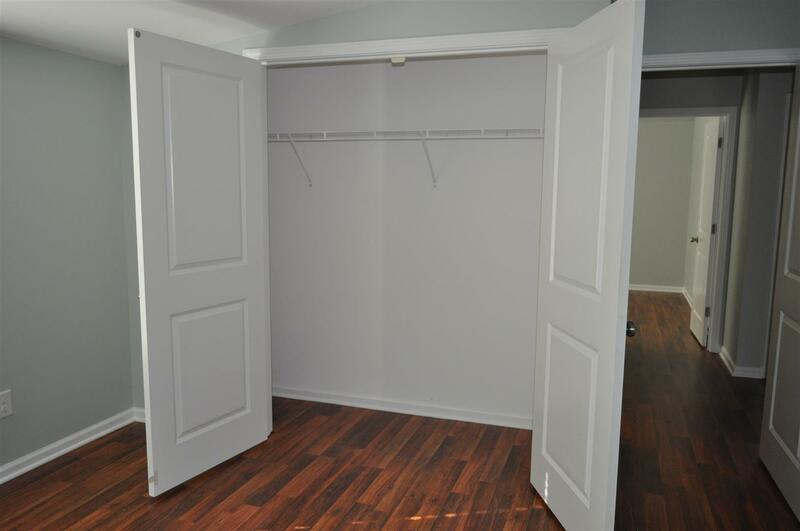 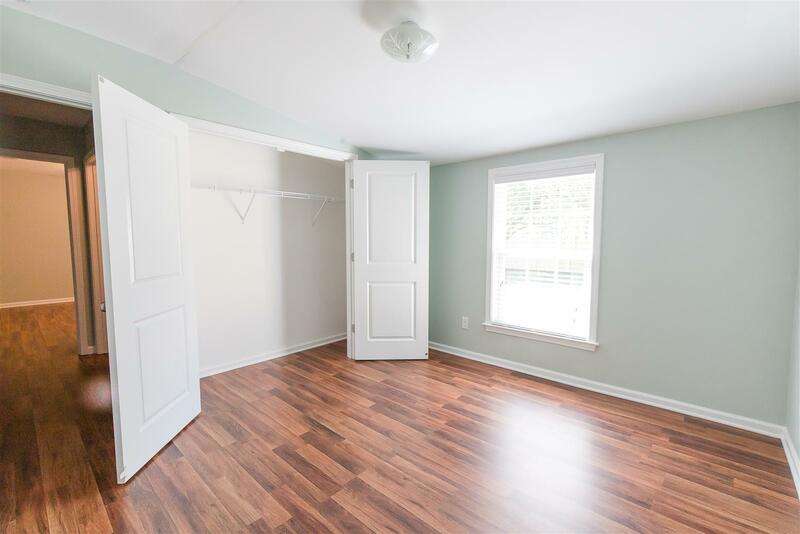 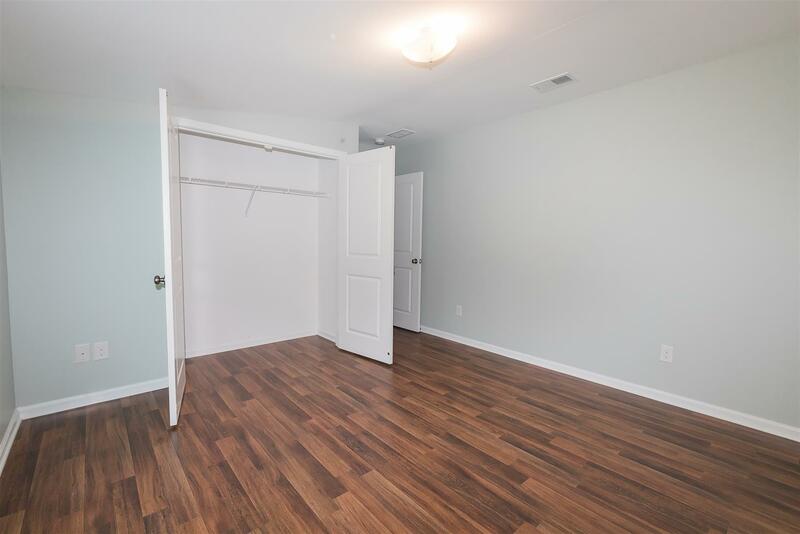 Nice Size Master Bedroom With Dual Vanity In Bath And Walk-in Closet. 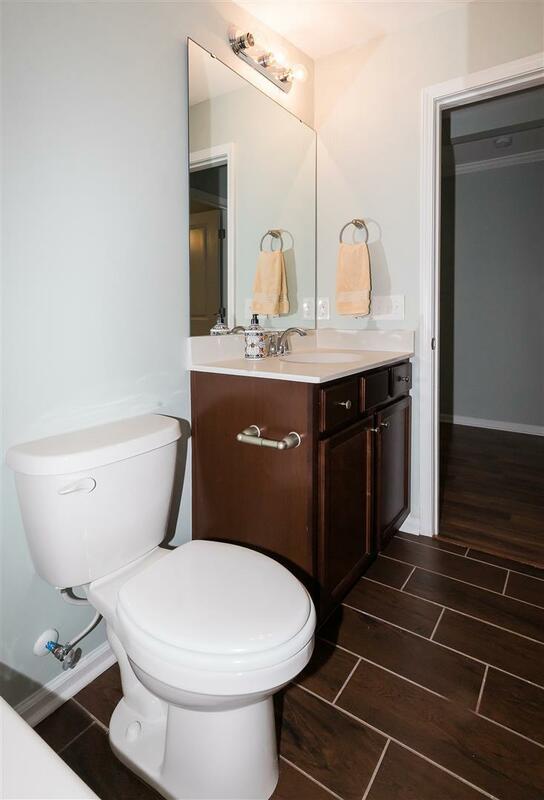 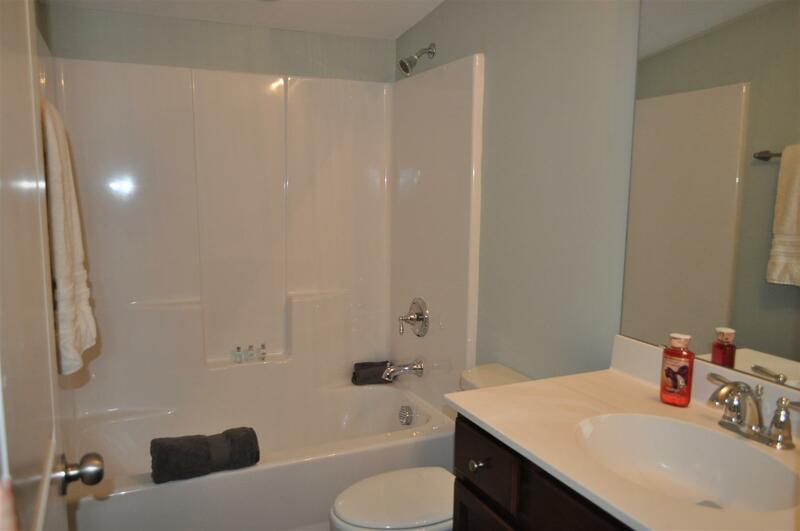 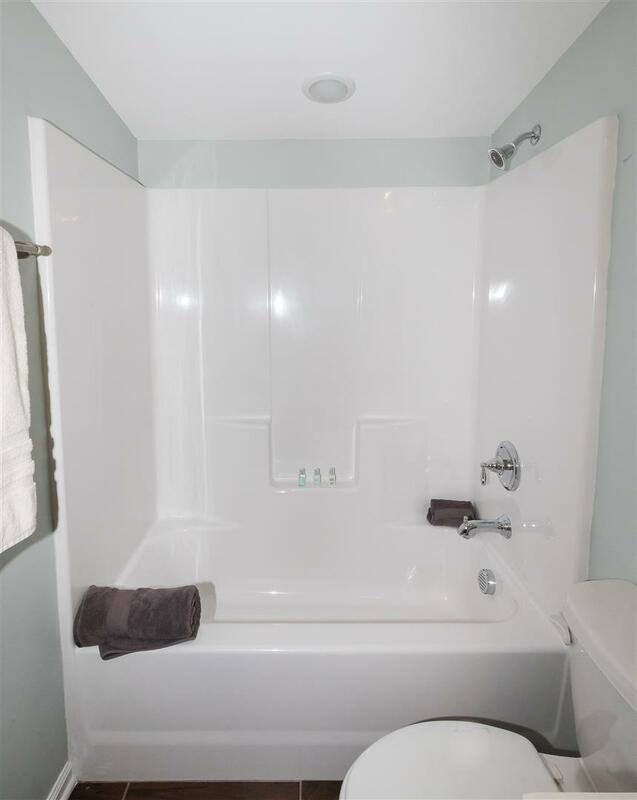 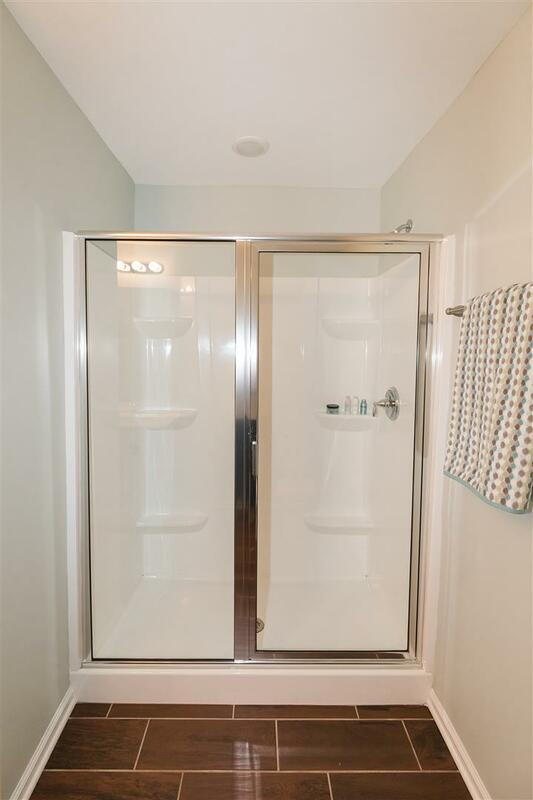 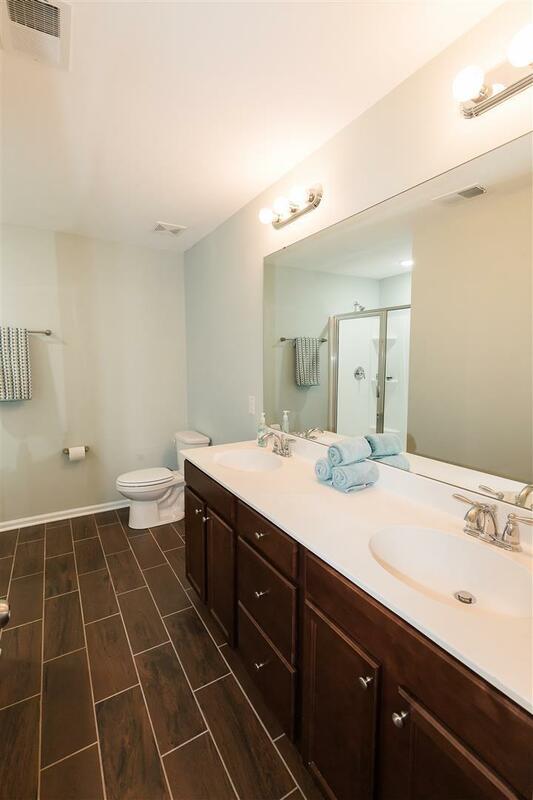 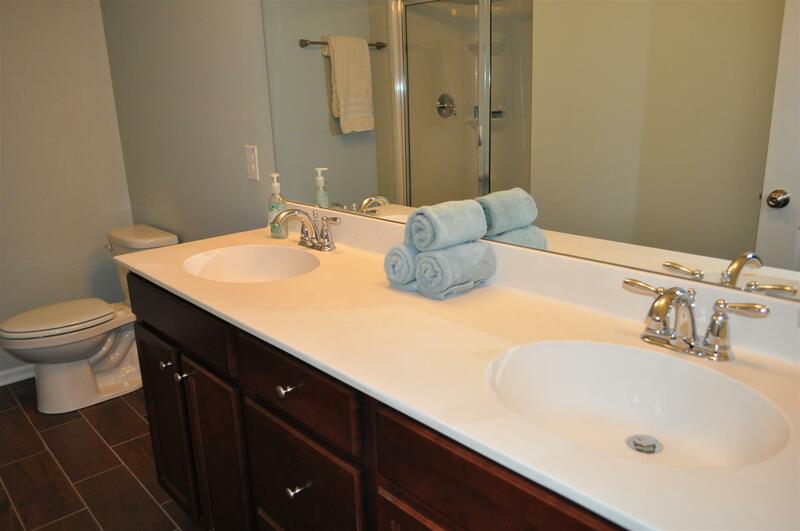 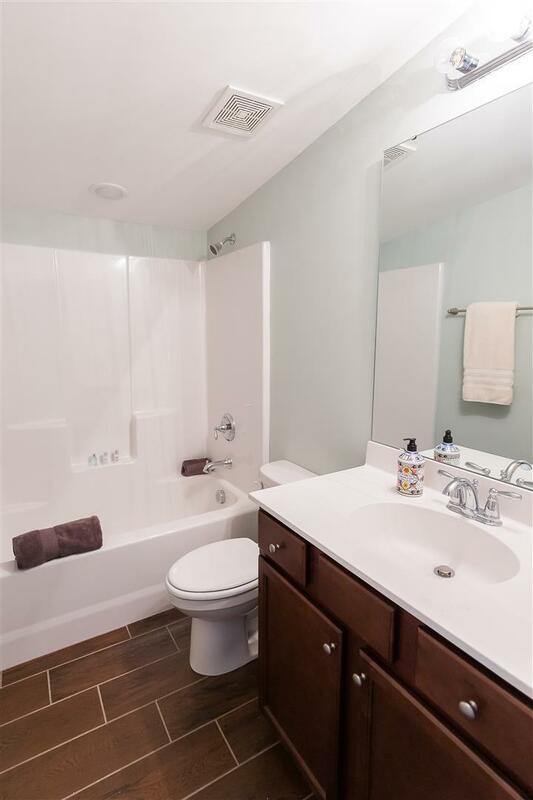 Updated Baths With Tile Floors. 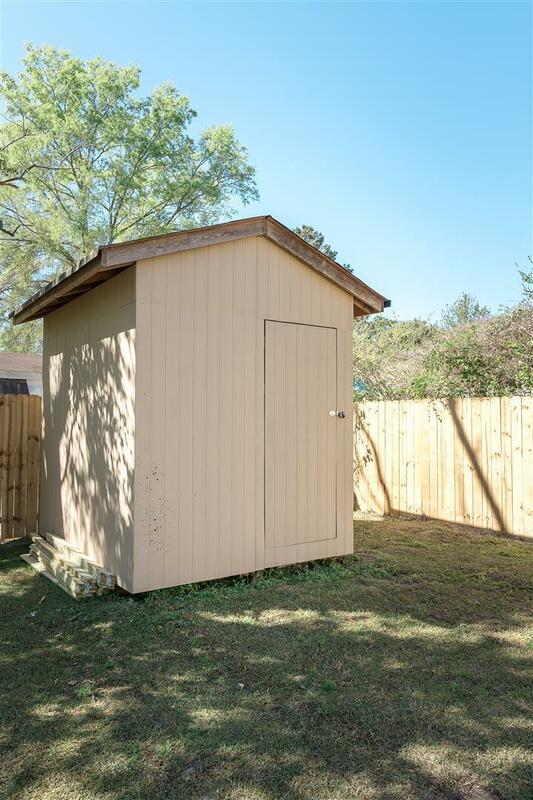 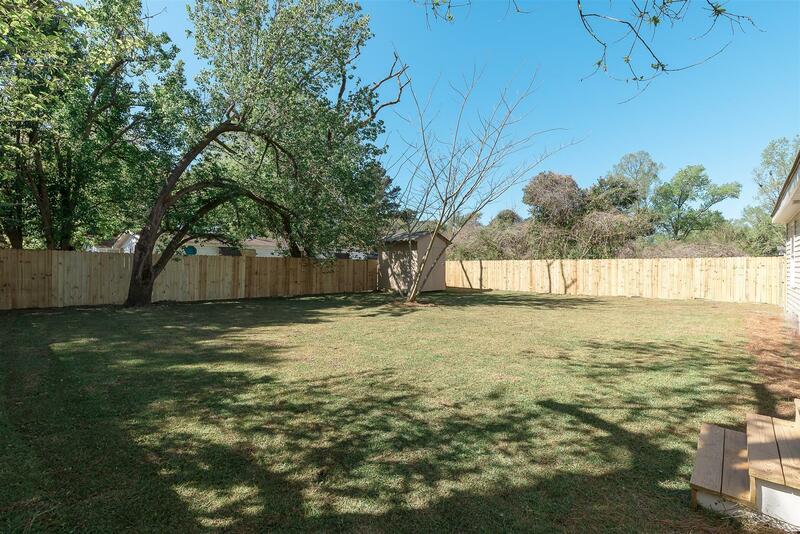 New 6 Ft Privacy Fence For You To Relax And Entertain In Your Backyard. 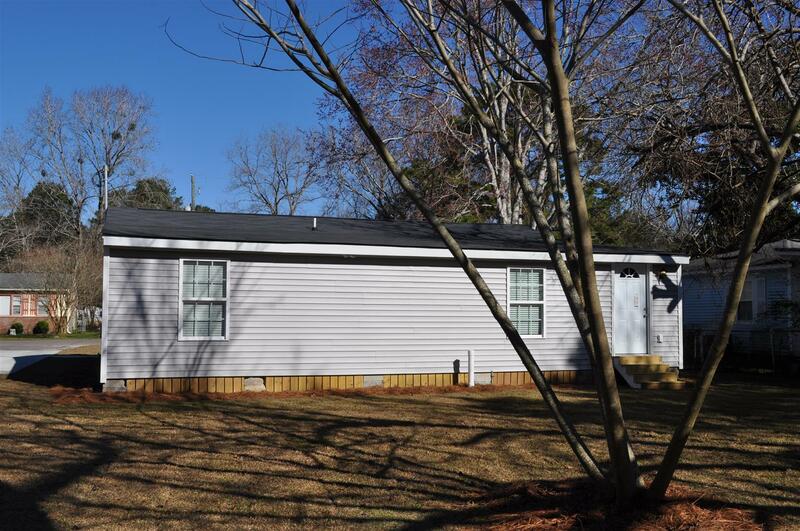 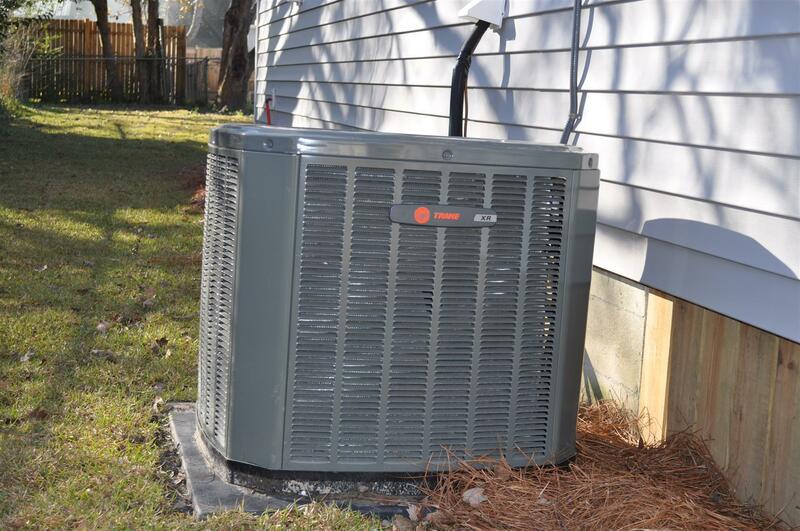 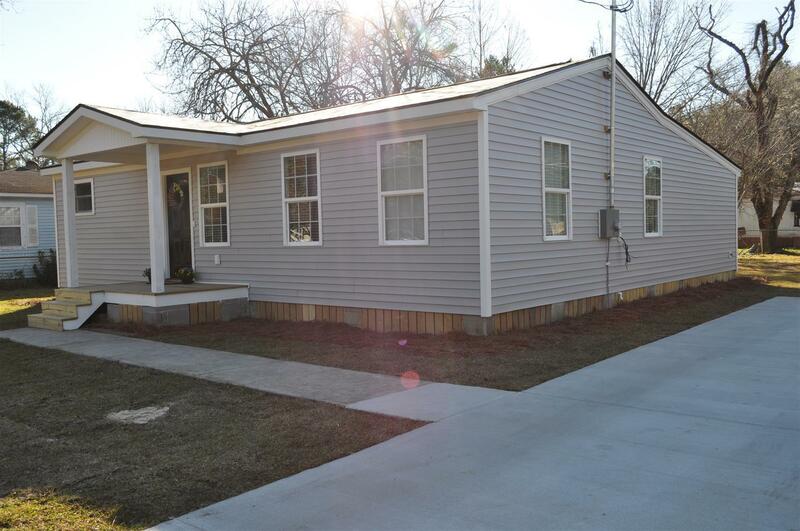 New Roof, Hvac, Windows, Insulation, Sheet Rock, Smooth Ceilings, Laminate Floors, Window Blinds And Concrete Driveway. 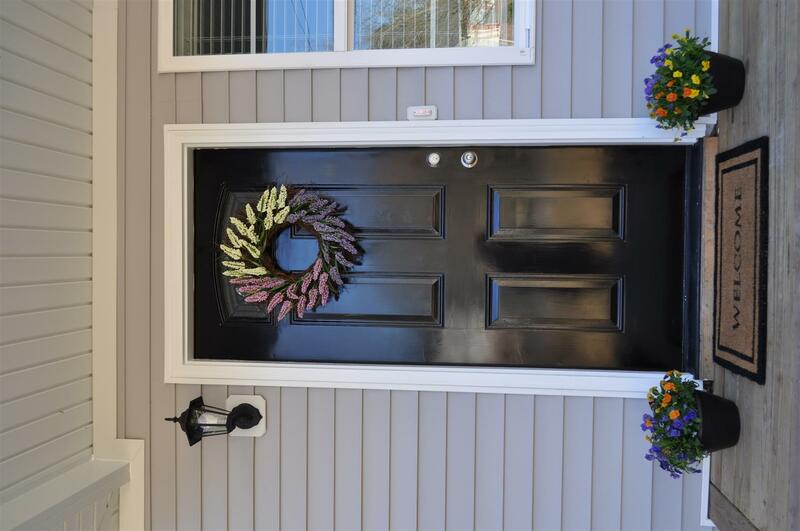 Best Of All No Hoa! 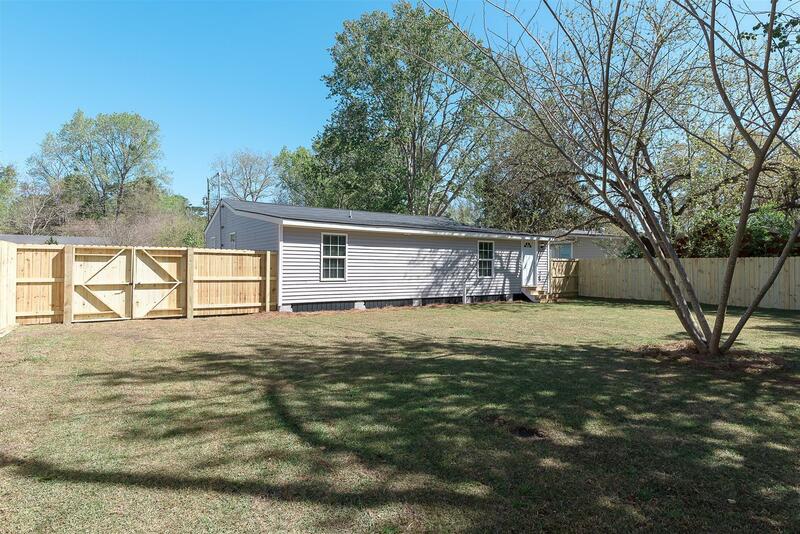 Whole Yard Sodded. 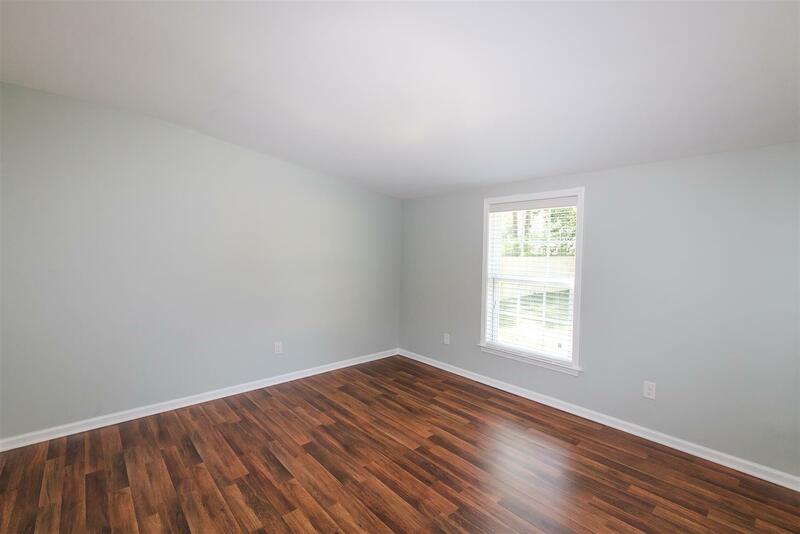 Only Minutes Away From Dd2 Schools And Convenient To Downtown Summerville And Volvo, Mercedes Benz And Area Employers.